Intriguing Hair selling high quality Lace Frontals wig extensions, hairstylists, celebrity hair extensions online at affordable price. Free Next Day Shipping. Shop Now! Are ear to ear closures. The part can be placed and/or changed anywhere whether you purchase a free part or three part frontal. The difference is the hair is tweezed out at our factory to define the part. Our lace frontals come pre bleached, this is also done at our factory. This allows for a more natural look. 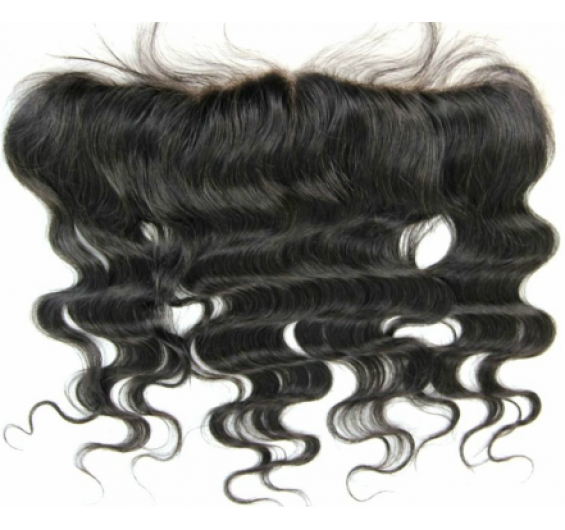 Our frontals also come with baby hair. This hair can be removed/altered. We recommend having a professional colorist complete any coloring of the frontal. These units are extremely fragile and can be easily damaged when not done correctly. If done incorrectly you will experience excessive shedding and/or balding. 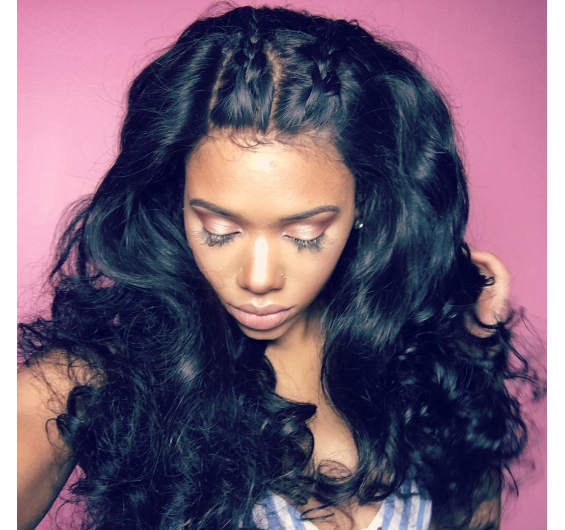 Whether you are looking for straight lace frontals, a deep wave pattern, or any texture in between, Intriguing Hair has it all. Our Lace Frontals are truly no fuss. The edges have been pre-tweezed to provide an extremely natural-looking hairline, saving you time from plucking them out yourself. The fine baby hairs ensure that the frontal blends seamlessly with your natural hairline for a truly realistic look. No one will be able to tell the difference between our frontals and your own hair. When you buy lace frontals, only the best quality will do. Intriguing Hair’s cheap lace frontals don’t sacrifice quality. 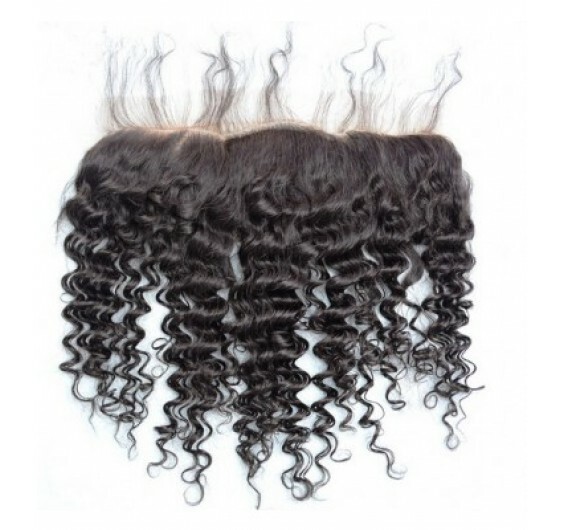 All our frontals are carefully made with the highest attention to detail at the factory. Using only the finest virgin hair, each piece is soft, shiny, and silky smooth. These frontals offer closure from ear to ear, and you can even select the lace depth above depending on how deep you like to part your hair. They are available 13x4” or 13x6” lace to suit your preference. We offer hair lengths from 12-18”. Please select the texture, length, and customizations for your hair bundles with lace frontals above to get started. Can be purchased in lengths 12-20 inches.